Fiscal Sponsorships: Fukushima Solutions- We can then heal the oceans and heal ourselves; Camp for Peace Liberia – Education and Rehabilitation Project for marginalized youth in Liberia; See the Fiscal Sponsorships Information page. 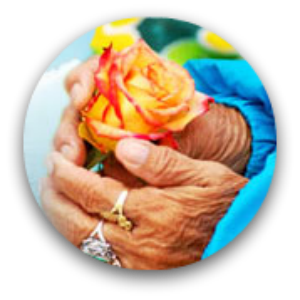 Alliances: Le Ciel Foundation is dedicated to restoring harmony and ecology on a global scale through cultural, spiritual and environmental projects. Pua Case – Water is Sacred Sunday. Satya Lightworks – a group of revolutionaries, writers, teachers, healers and Earth activists who share a common vision of awakening oneness consciousness through re-kindling ancient wisdom in human hearts. 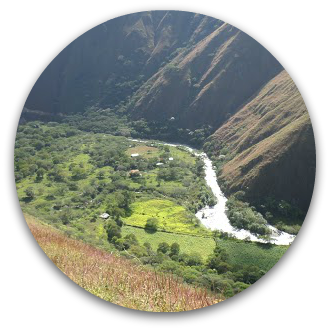 Finca Sagrada (Sacred Land Farm) – Intercultural Biodynamic self-supporting farm family on 15 lower acres with a mountain above, located near Vilcabamba, which is a destination in southern Ecuador, drawing travelers from around the world. WaterSongLine Council – founded through the coming forth of a vision of an international bringing together of all those souls and spirits praying for the healing of our Mother Waters, and working towards a healed earth; 4 Elements Earth Education – a non-profit 501(c)(3) educational organization, was founded by Rick Berry to bring the timeless teachings of Grandfather “Stalking Wolf” to children, their families, and communities. See the Alliances Information page. Seeds for Peace and Unity: The International Council of Thirteen Indigenous Grandmothers. See the Seeds for Peace and Unity Information page. Share the post "Earth Initiatives"